Our 9v 4a power supply(4000ma) is recommended for lower power consumption systems.Made with high quality components, 9v 4a adapter generates less heat. Voltage ripple is less than +/-.01V unlike cheaper models, which range more than +/-.30V ripple. 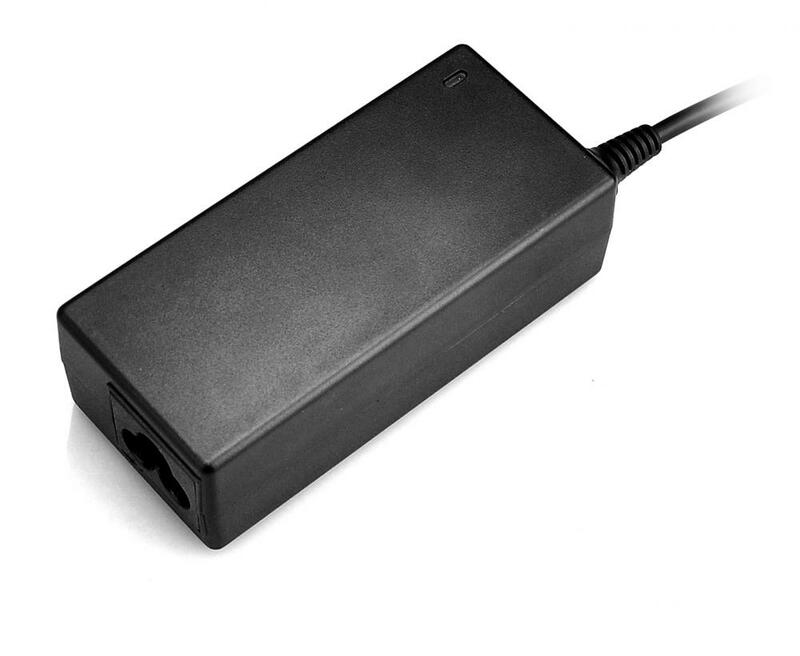 As a Switching Power Supply, it works on any standard voltage worldwide (100V - 240V AC input). 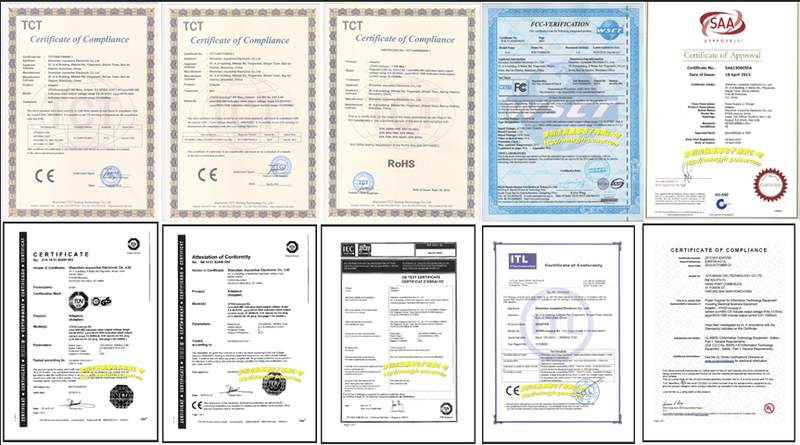 Looking for ideal 9v 4a Power Supply Manufacturer & supplier ? We have a wide selection at great prices to help you get creative. 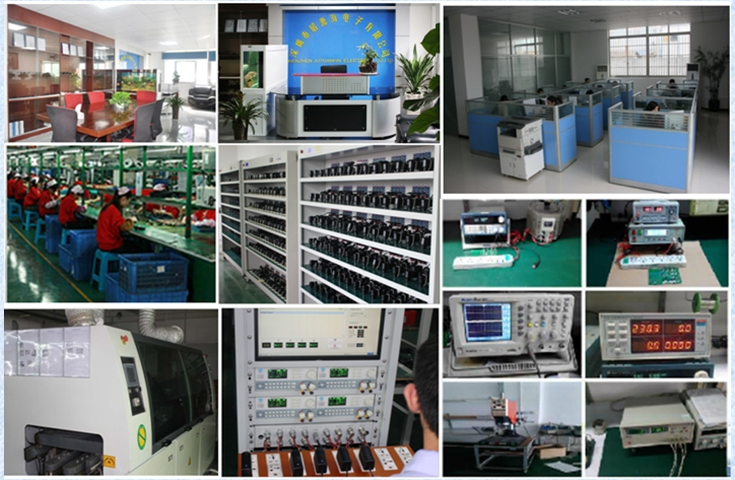 All the 9v 4000ma Power Supply are quality guaranteed. 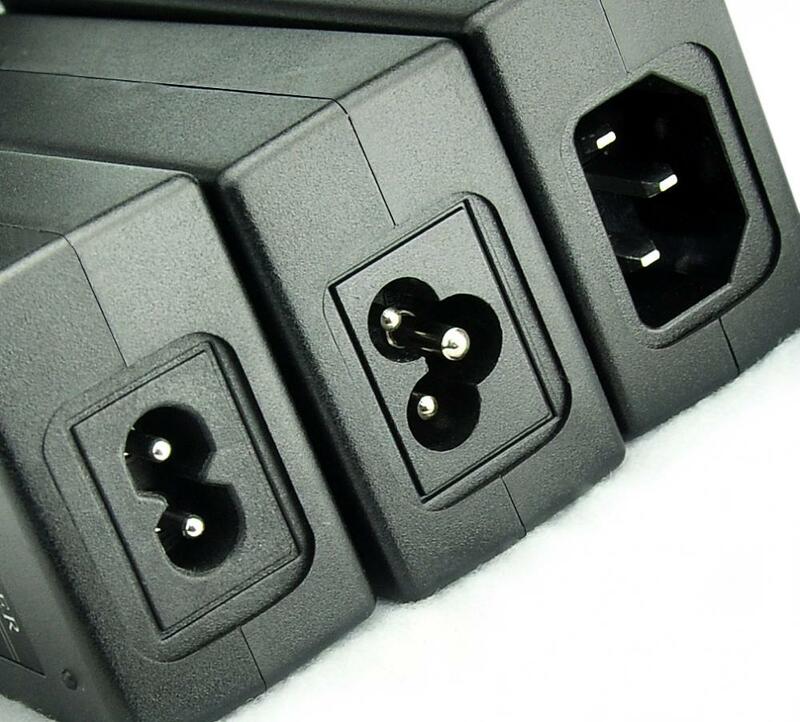 We are China Origin Factory of 9v 4a Adaptor. If you have any question, please feel free to contact us.